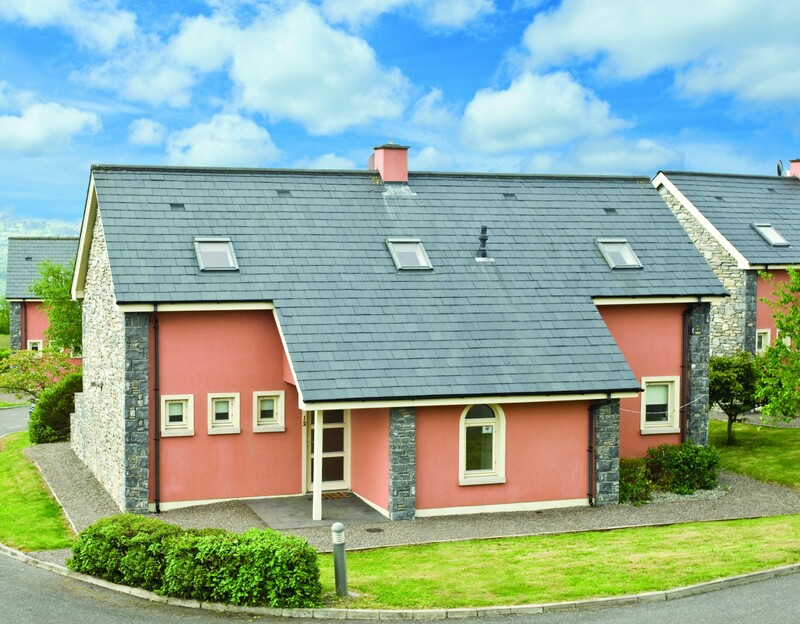 Located adjacent to the Ring of Kerry Golf Club, on an elevated site with views over Kenmare Bay. 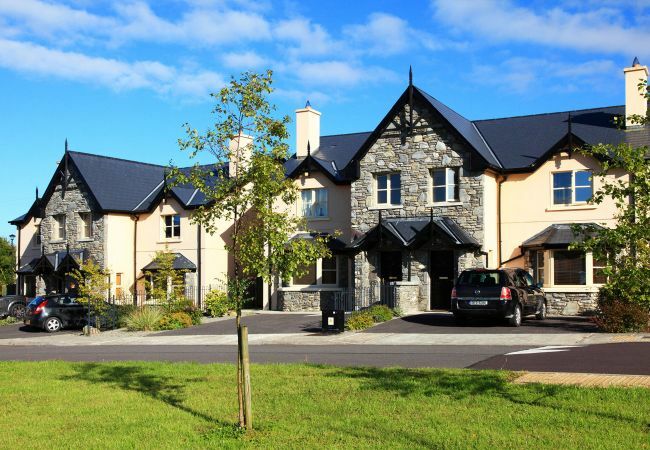 They are 8 km from the heritage and coastal town of Kenmare, on the Sneem road which is part of the famous Ring of Kerry Way. 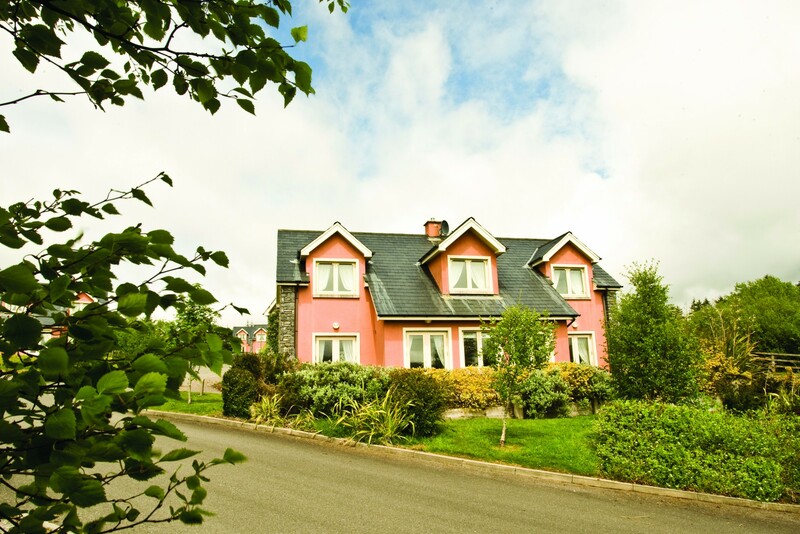 The Beara Way and the Ring of Kerry Way are tourist routes through some of the most magnificent mountain and coastal scenery in Cork and Kerry, both of which are in close proximity to these holiday cottages. 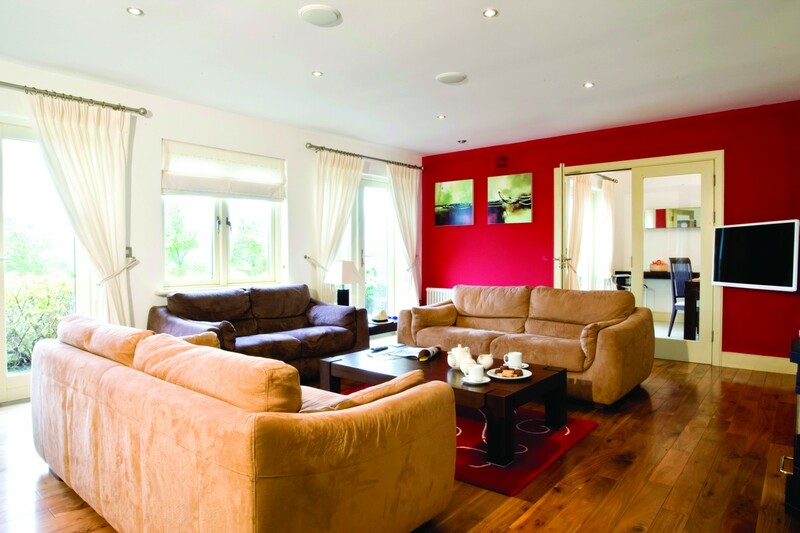 The large detached holiday homes are fitted and furnished to a high specification with full mod cons and free WiFi. 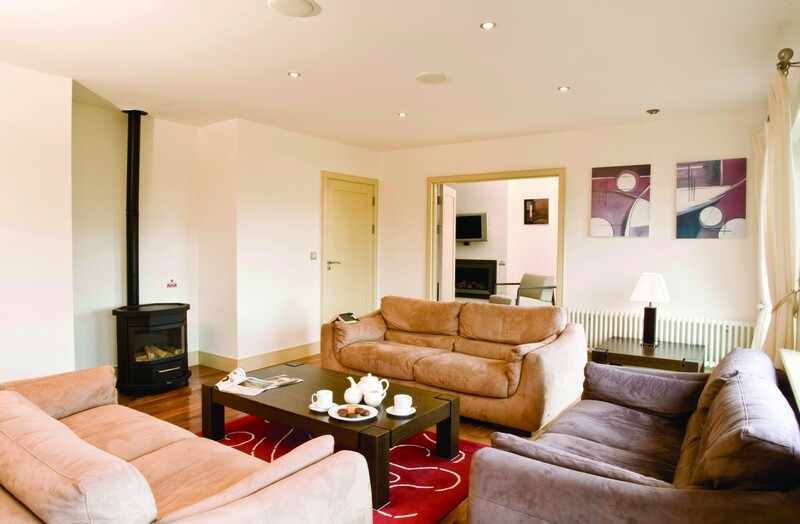 On the ground floor, each holiday home has a large sitting room with big comfortable sofas, gas fired stove and patio doors leading outside. 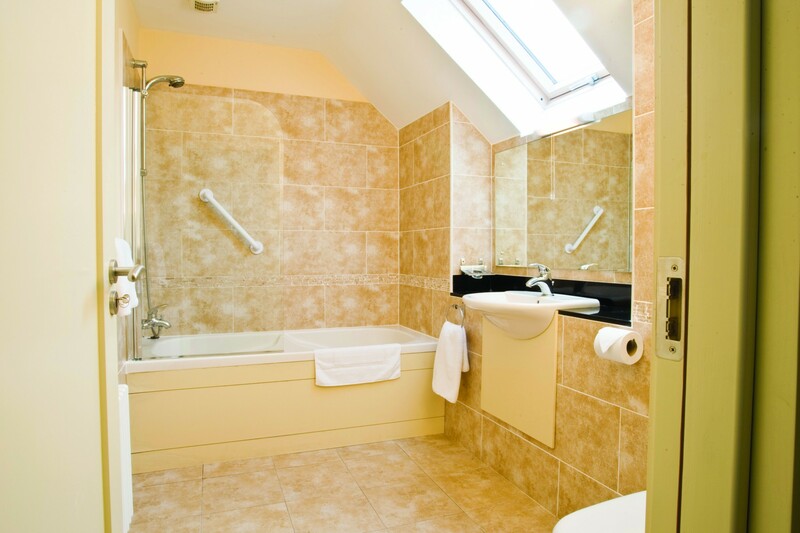 There is a separate television room also with patio doors leading outside, wet room with WC and hand basin. 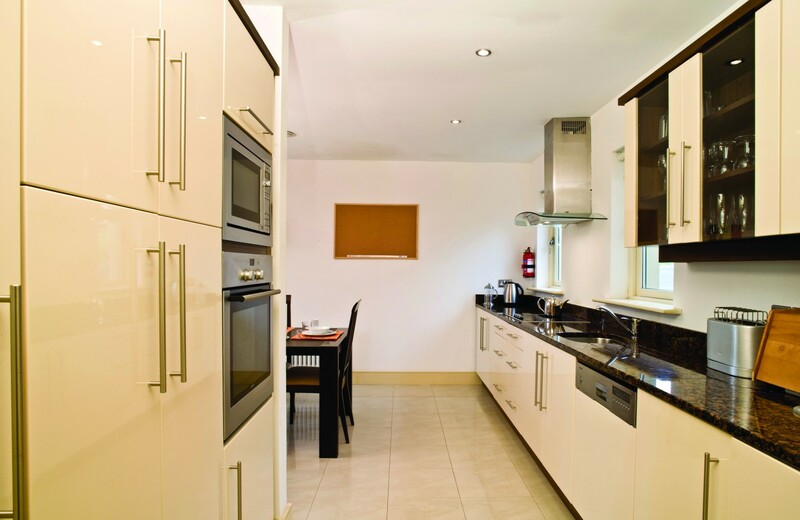 The large and high standard kitchen and dining area is also located on the ground floor. 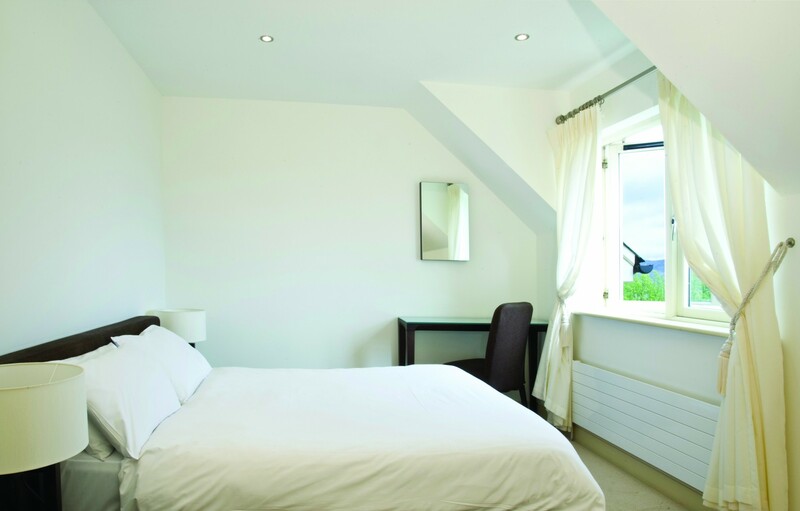 On the first floor there is a double en-suite bedroom, a second double bedroom and a twin bedroom. There is gas central heating throughout the holiday home. 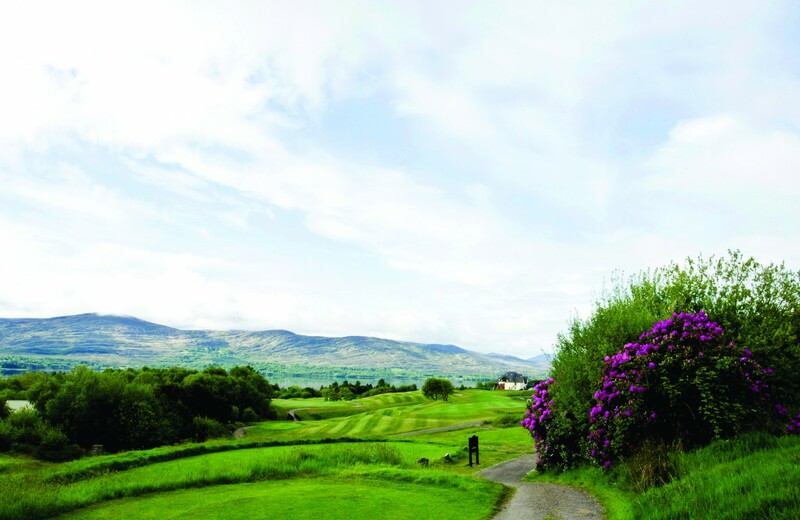 The adjacent Ring of Kerry Golf Club offers golf discounts to guests to our holiday homes. 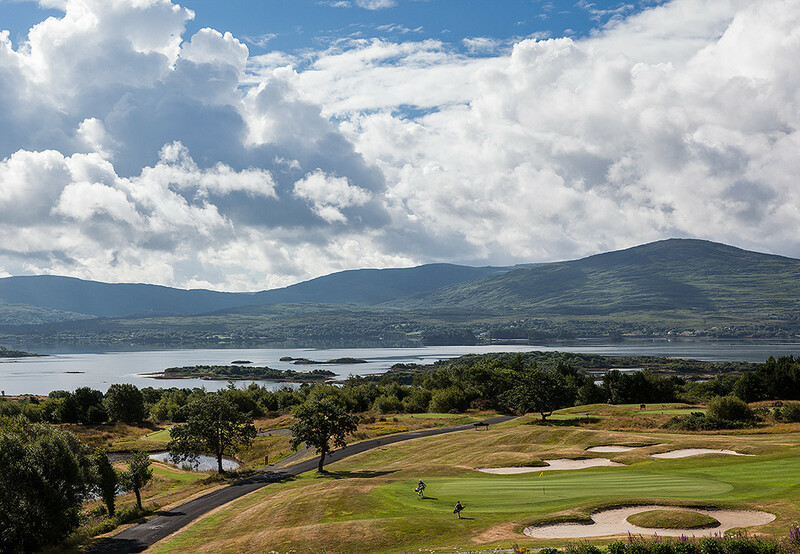 One can savour the fantastic views while enjoying a beverage in the clubhouse bar or a delicious meal in Greens Pizzeria & Restaurant. 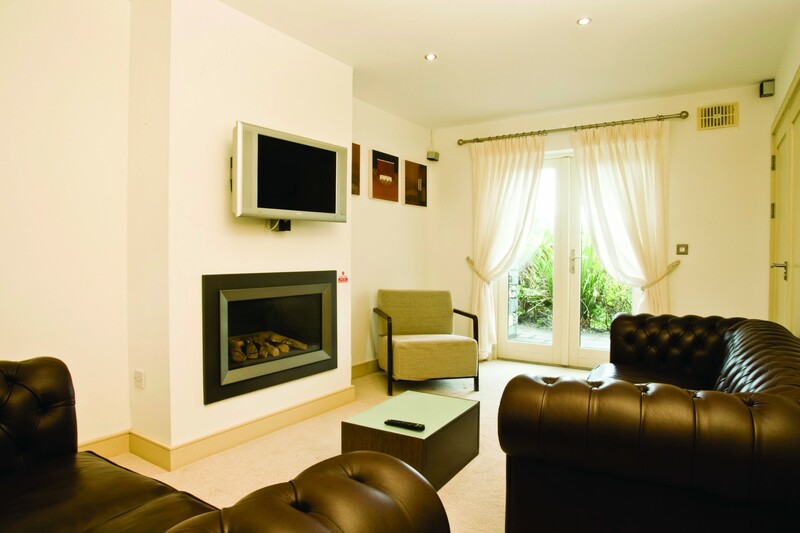 Wi-Fi and Sky TV is also available in the club house. There are a range of activities for all the family locally. 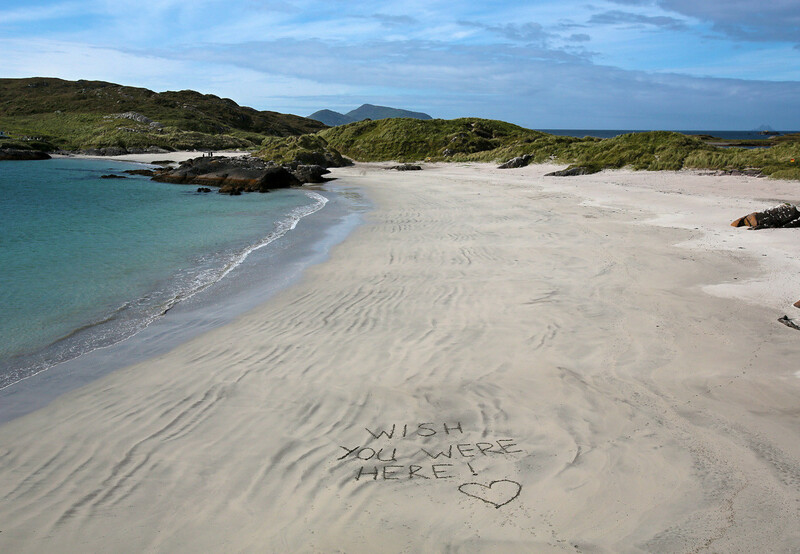 Discover shingled coves on route to Derrynane and Castlecove, two spectacular blue flag beaches where all types of water sports are available. 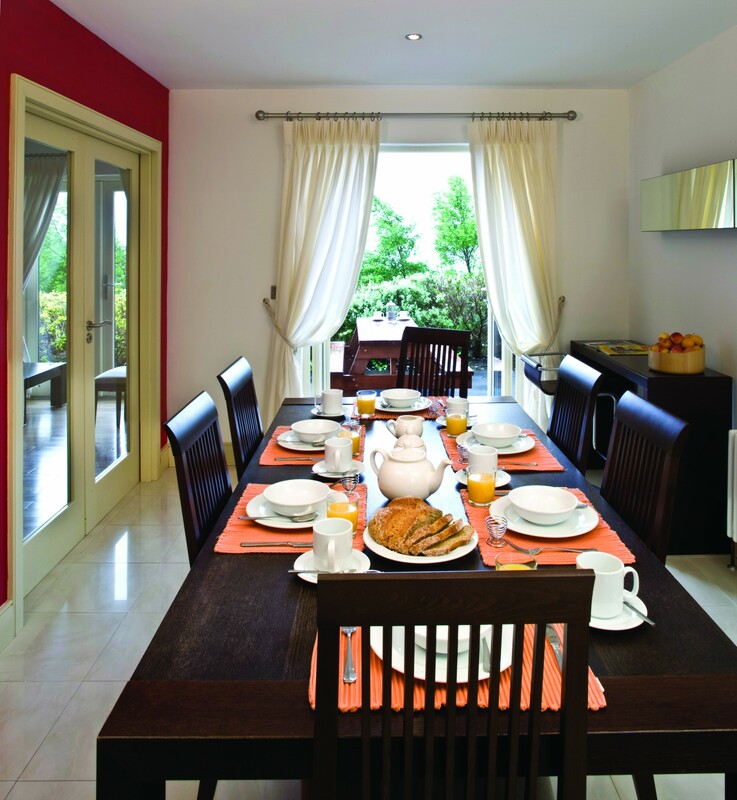 Numerious walks and cycling routes are in the immediate area to our holdiay home. Star Outdoors is a purpose built adventure center for watersports where you can enjoy banana boat rides, wakeboarding, an outdoor water park and much more. 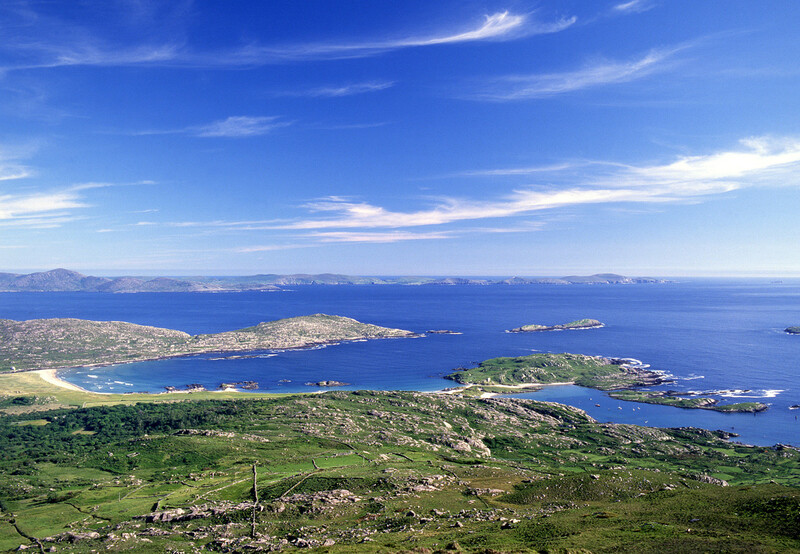 There is also a local scuba diving centre, Kenmare Bay Diving which runs daily boat dive trips for novice and experienced divers, open from May to October each year. Explore the prolific wildlife of Kenmare Bay on Ireland’s premier seal-watching and eco-nature boat trip, Seafari Cruises. 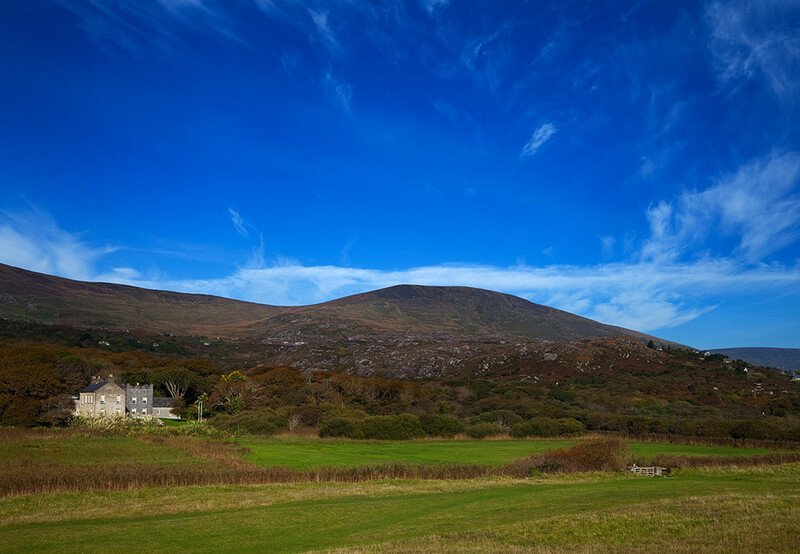 Dromquinna Stables, Riding School & Stud offer lessons, treks and camps throughout the year, a wonderful riding experience along Ireland's Wild Atlantic Way. 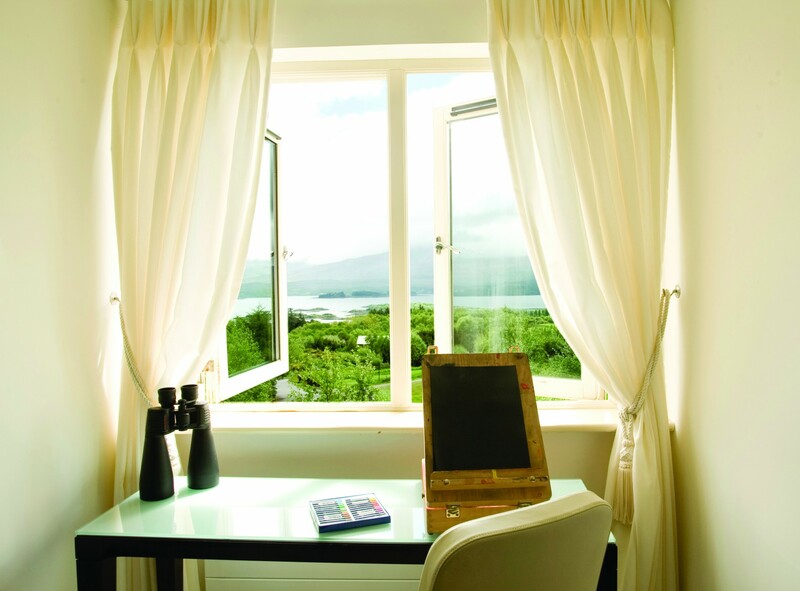 Kenmare is a lively and scenic town offering a wide selection of gourmet food, you will be spoilt for choice with the number of cafes and restaurants located in the town and surrounding area. 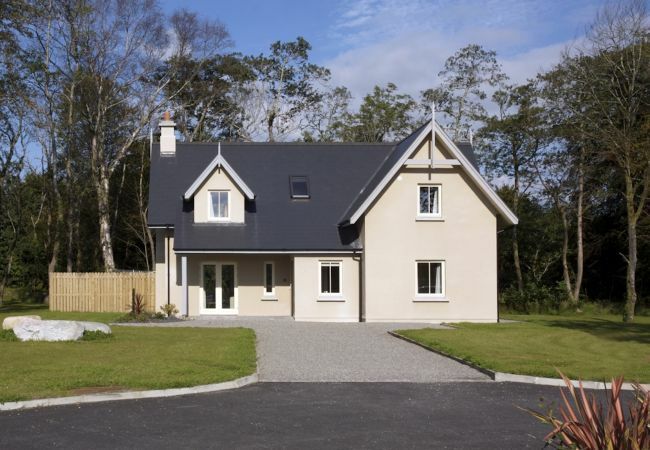 Killarney, Glengariff and Bantry are within 30km to 50km from the the holiday homes. 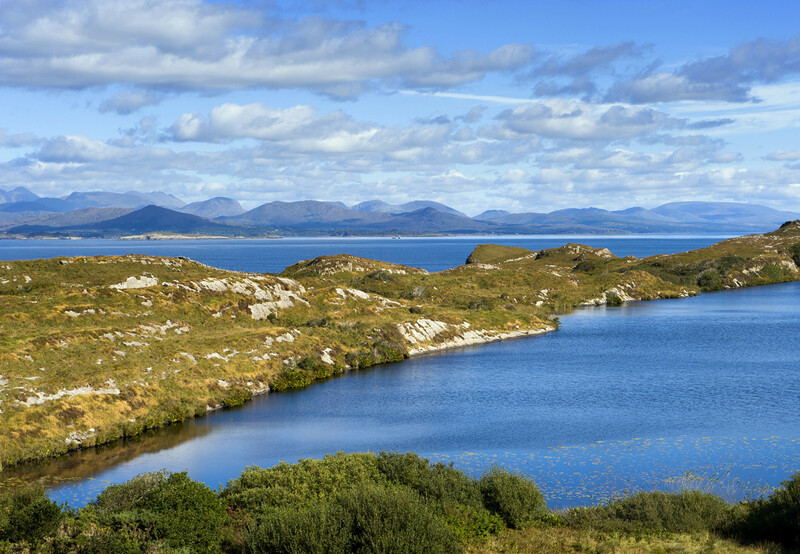 Killarney town is a stop on the Ring of Kerry scenic drive, and the start and finishing point of the 200-km Kerry Way walking trail. 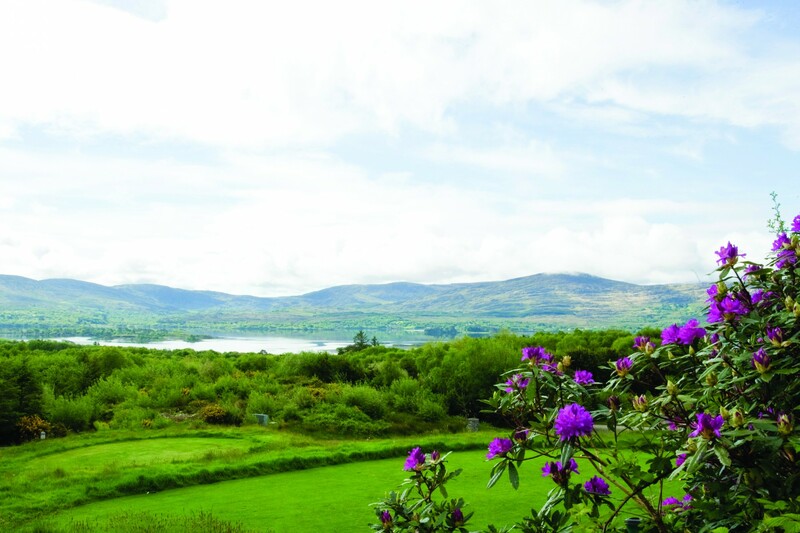 For a wonderful day trip enjoy Killarney National Park, Muckross House & Gardens plus a traditional farm are located within the park. 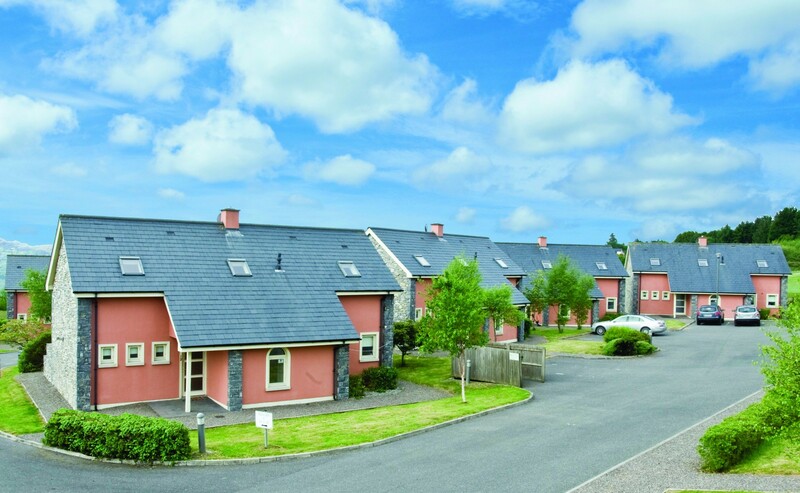 County Kerry is known for its pockets of Irish-language speakers and striking terrain, from our holiday homes in Kenmare you will enjoy rugged coastline and mountains, the scenic Iveragh Peninsula and much more - a popular destination for all ages to enjoy. Lovely property ,as good as any I've stayed in anywhere. 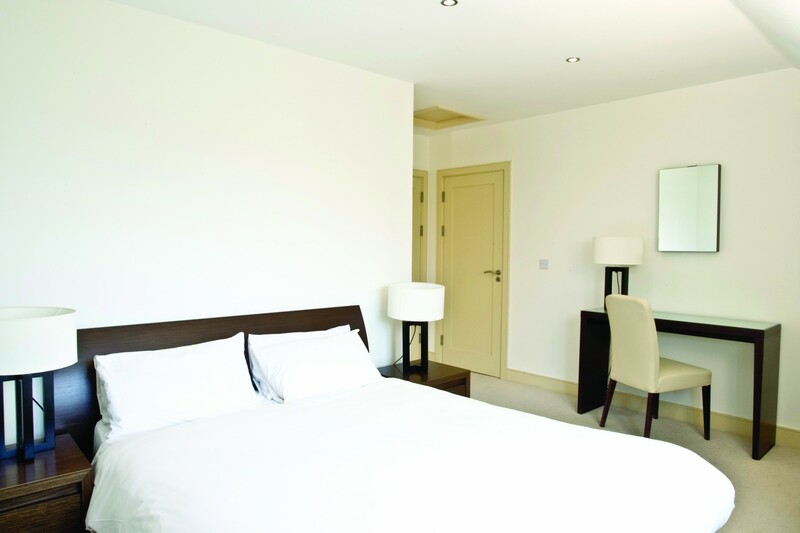 Geraldine the On-site Manager was very helpful and nice to deal with. 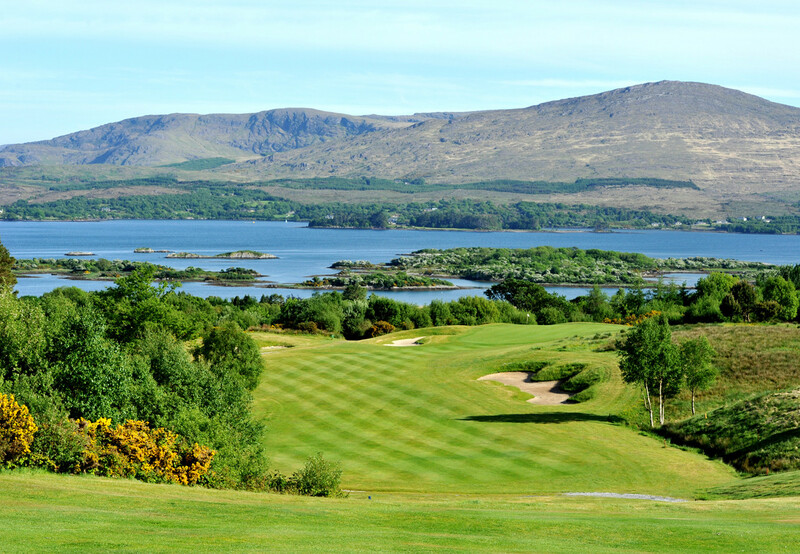 Next to the golf course Ring of Kerry, therefore perfect for golfers. 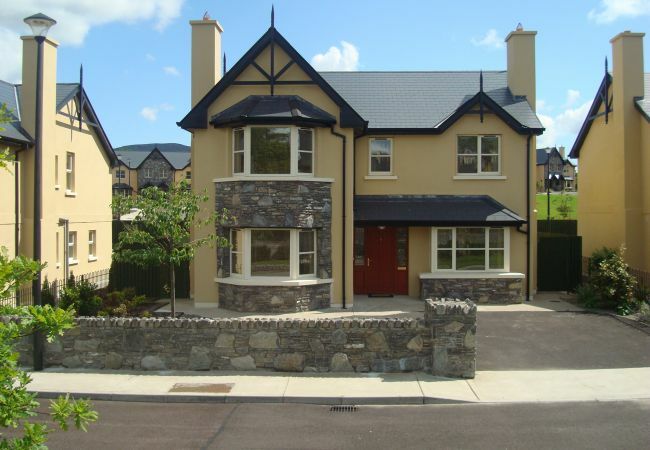 Great view, nice and clean house, very comfortable interior, short distance to beaches and Kenmare town. 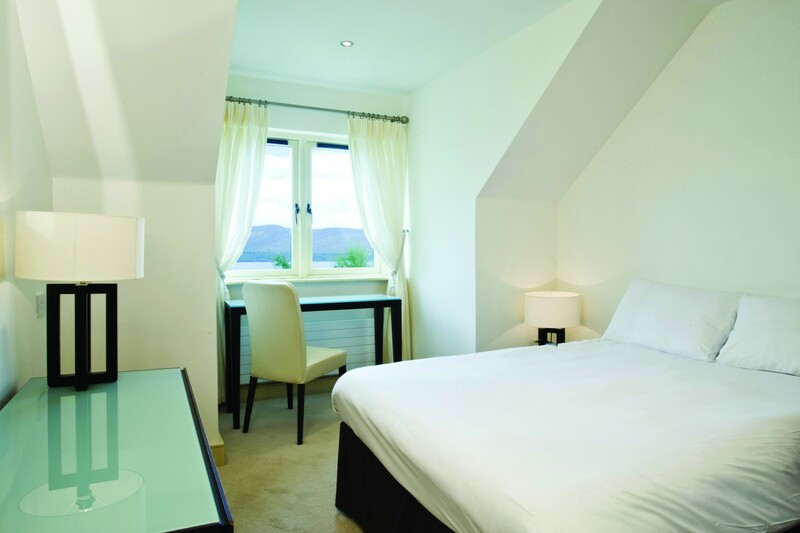 Exceptional accommodation, luxurious, quiet and relaxing plenty of space for all the family. 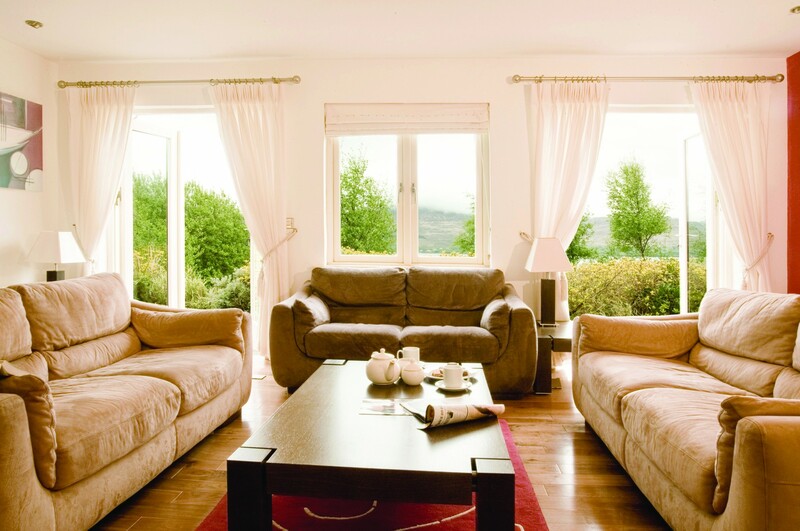 Two sitting rooms means that whilst the kids are watching a movie, you can relax in peace and quiet and read a book!! House had everything we needed and more. 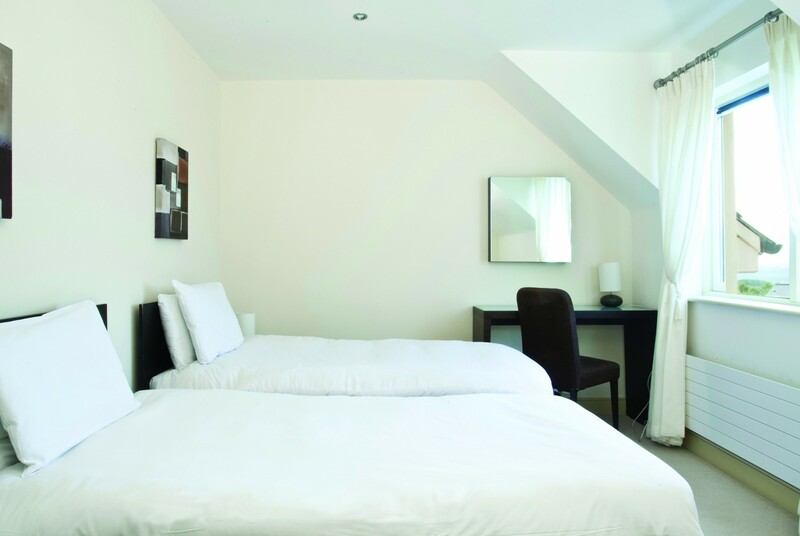 Geraldine the On-site Manager was very helpful and extremely friendly. 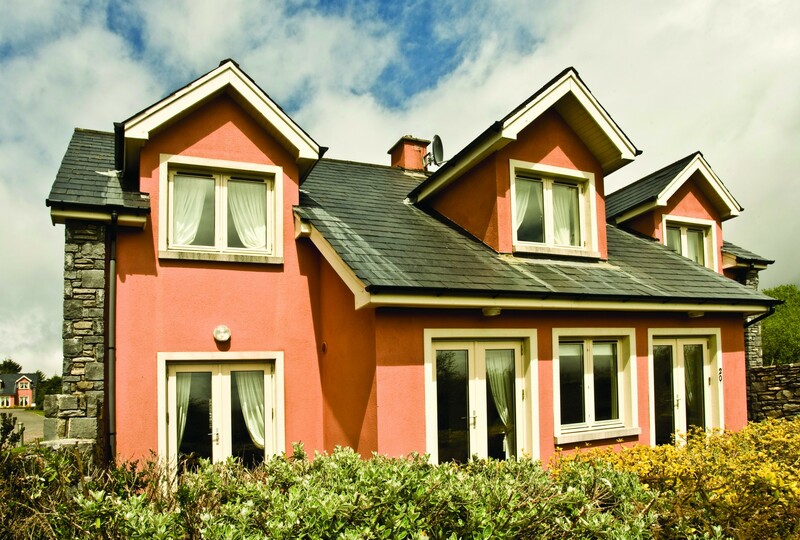 It was our second trip to these houses and would happily stay again! Really well designed house. 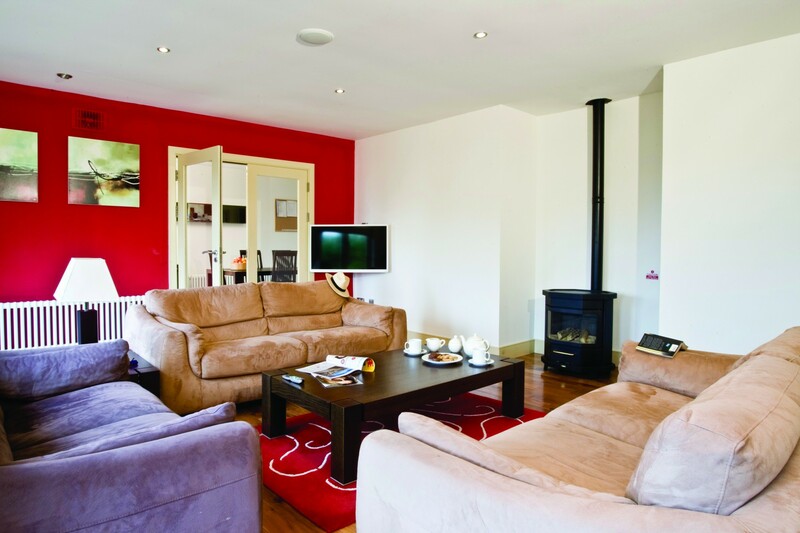 Has everything you need, well laid out, two sitting rooms so the adults can have one while the children have another, and so on.